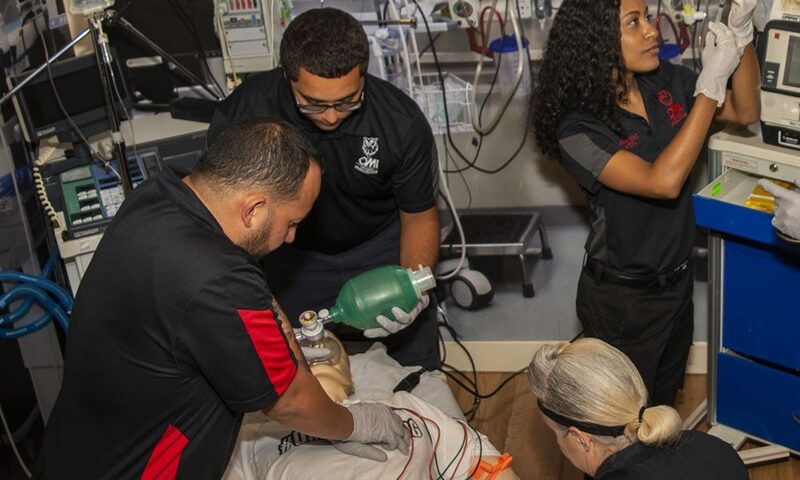 Provider Course: 16-hour course for EMTs, paramedics, nurses, physician assistants, nurse practitioners and physicians. Upon successful completion of the course, students receive a certificate of completion, a wallet card recognizing them as AMLS providers for 4 years, and 16 hours of CAPCE credit. This course may be offered as a classroom course, or a hybrid course where students take 8 hours of the course online followed by 8 hours in the classroom.